You won’t find traditional all inclusive resorts in Hawaii. 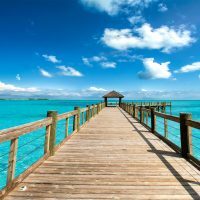 Instead, travelers are encouraged to leave their hotels (when they’re not digging their toes in the sand, of course) and explore the tropical islands — from the screensaver-worthy beaches of Maui to the profound history in Oahu. However, some resorts offer all inclusive Hawaii packages (or nearly all inclusive Hawaii deals). 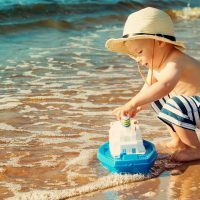 If you’re looking for an all inclusive Hawaii vacation with the kids, consider one of these fantastic all inclusive Hawaii resorts. 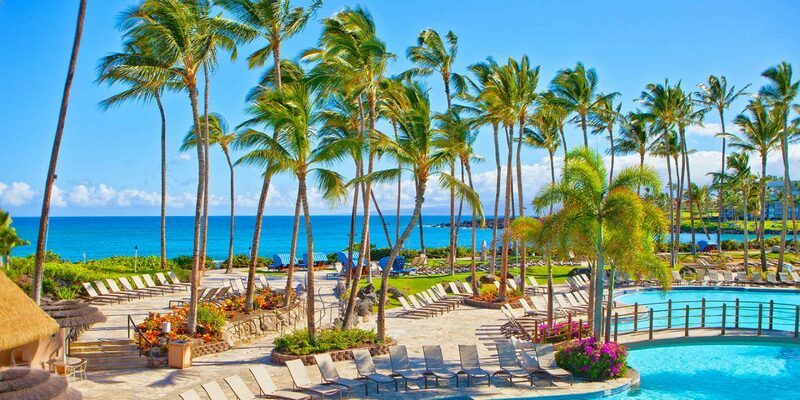 The all inclusive Hawaii resort package at Travaasa Hana, Maui includes accommodations, all meals, Wi-Fi, and a $175 resort credit per person, per stay. (Yes, it can be used at the spa)! It also includes all gratuities and activities, plus extras like welcome snacks and bottled water. The Travaasa Hana might as well be an all inclusive Hawaii resort! 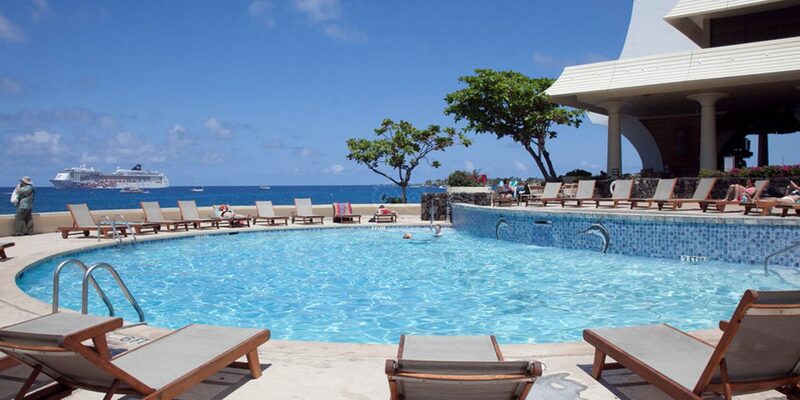 Elect the "Royal Experience" at Royal Kona Resort. 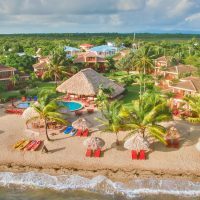 It's a semi-inclusive package that includes a discounted oceanfront guestroom, complimentary breakfast daily, a luau on one evening and a sunset dinner cruise. A minimum five-night stay is required. Air-inclusive packages are also available. Royal Kona Resort has a sister in Maui: Royal Lahaina Resort. This all inclusive Hawaii resort also offers a "Royal Experience" for guests staying five nights or longer. It includes a discounted oceanview room, breakfast on the house, a luau and a sunset cruise. The Hilton Waikoloa Village, located on Big Island, provides several packages. The Family Fun Package includes breakfast for four each day of your stay; a three-night minimum stay is required. Aulani - A Disney Resort & Spa regularly offers discounted rates, along with the ability to upgrade and create personalized packages. But even if you don't, Aulani offers a seemingly all inclusive Hawaii resort experience, with entertainment (including visits from Mickey and Minnie), a water park, pool parties, and a kids' club included in rates. 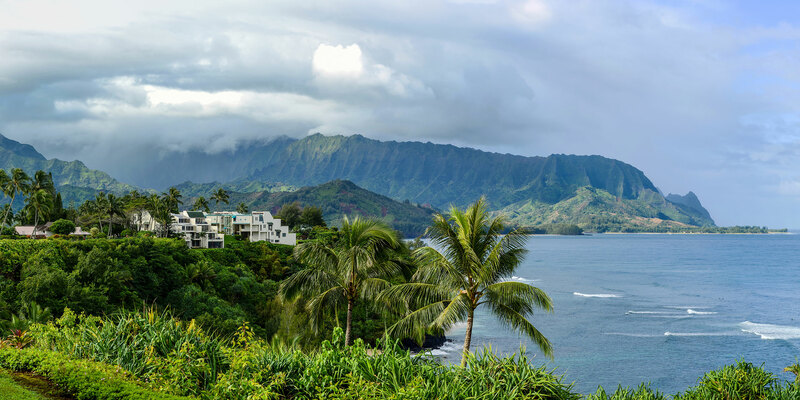 The bucket list resort, situated on Oahu's North Shore, also offers spacious villas for large groups looking to save, and doesn't charge a resort fee.